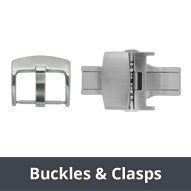 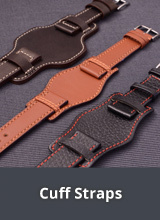 Creativity, in good taste, and premium quality - the attributes of Lic watch straps. 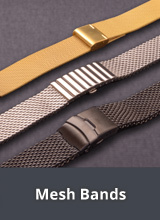 Since 1971, the firm LIC has been manufacturing watch straps of the highest grade in Oostende, Belgium. 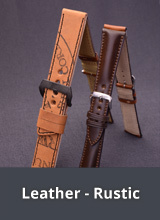 The company was founded by the trained saddler-leather worker Yves Thomas after his years of experience with the famous house Hermès. 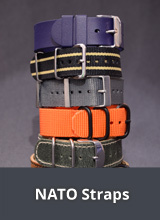 Today LIC has a great reputation in Belgium and France and now selected products can be bought from us. 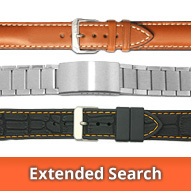 LIC watch straps are flexible, durable, anti-allergenic and comfortable to wear. 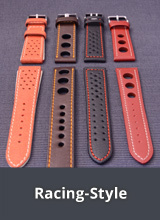 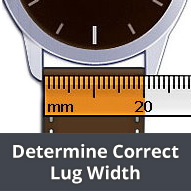 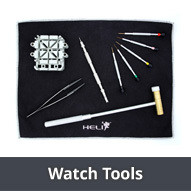 Only the best quality leathers are used to create these first grade watch straps.